The Ready to Assemble, All-Wood Cabinets at Contractor Low Prices Store. Talk with us about your remodeling project. We will come to your home, take measurements and create a design using the appliances, colors and cabinet styles you want. 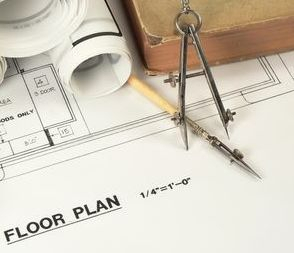 When you hire us to design your room, you will profit from the professional experience of a licensed builder/remodeler. You can expect us to do more than create a drawing for you. During your appointment you will receive solid advice for creating an efficient use of space to best utilize our products. You will take away a full picture of how the remodeling will look once your project has been completed. Ask about our designing pricing and fees. Have you ever started a project but somewhere along the way needed to ask some questions or get some advice? Hire a professional builder/remodeler to teach you. We will come to your remodeling site and teach you the skills you need or answer some questions may you have. 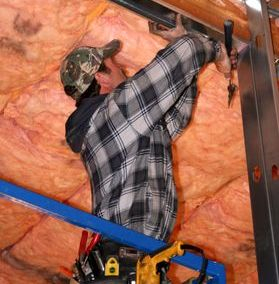 Sometimes our customers just need to use a different tool, or discover some unforeseen problems while remodeling. Ask about pricing and fees for our on-the-job training we offer our clients. © 2017 Cabinets Made Simple Think Outside the Box. All Rights Reserved.